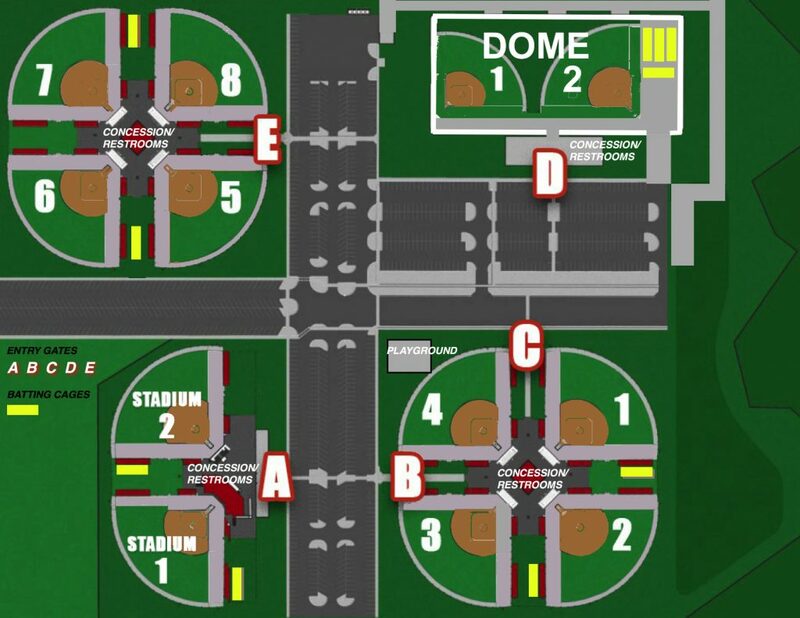 The Patriot, by Top Gun Events, is held at the Louisville Slugger Sports Complex in 2019. 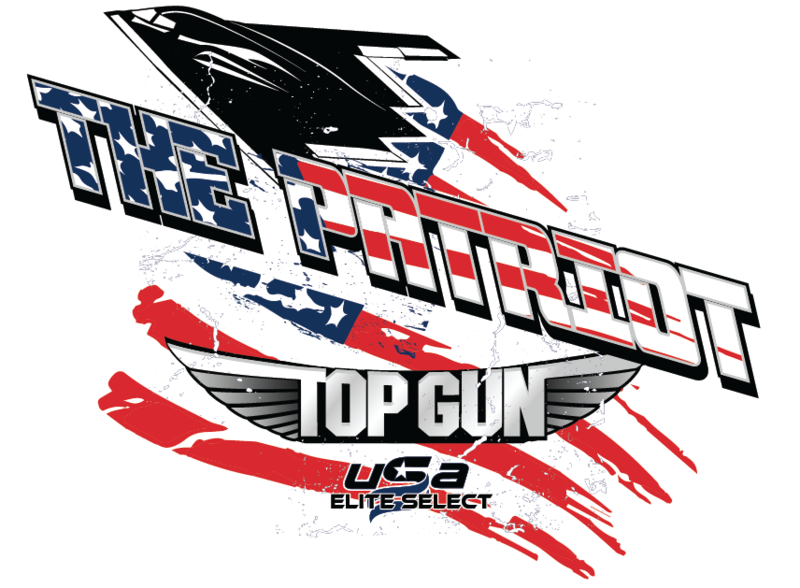 Please click the button to start the “Enter” button to visit Top Gun Events. Additional info if available located here.